Generous 7.1- cu ft storage capacity in a slim fit. 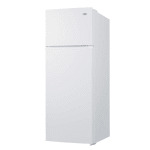 This unit comes in white finish, with a sealed back design to ensure easier cleanup. The door swing is user-reversible, making it easy to adjust the unit to best accomodate your setup. Inside, utilizes low maintenance automatic defrost in the refrigerated section and static manual defrost in the freezer. The fresh food section comes fully featured with interior lighting, spill-proof adjustable glass shelves, a large clear crisper, and door storage. The freezer compartment includes a removable wire shelf for added storage convenience. 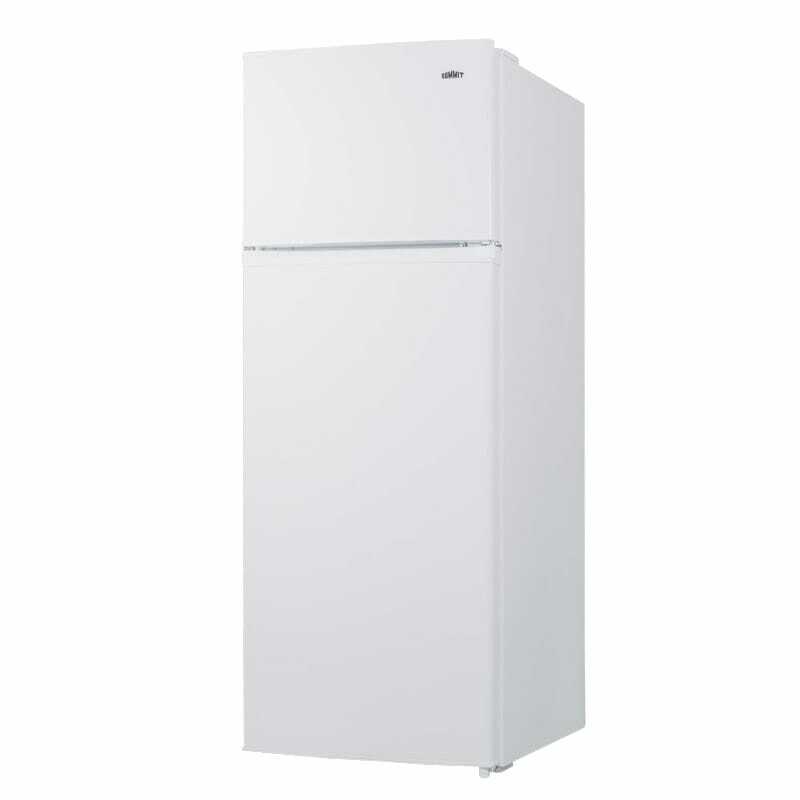 With its lean size, the CP962 is the ideal refrigerator for studio apartments, yachts, offices, and other settings in need of reliable cooling in a slim-fitting footprint.